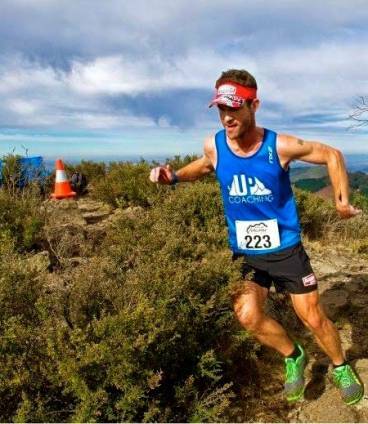 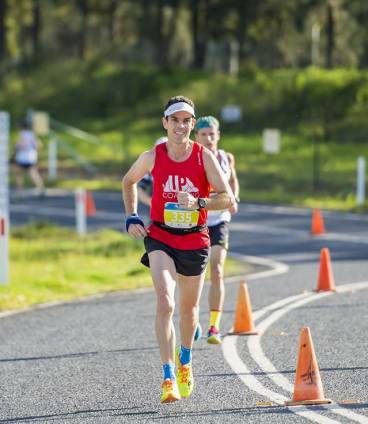 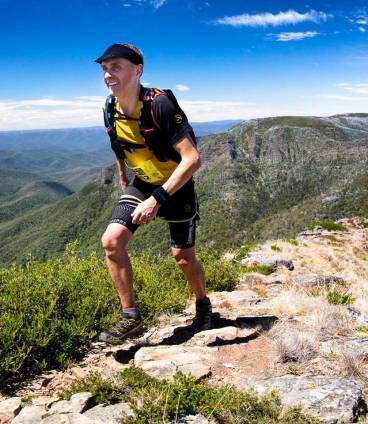 Based in the Blue Mountains just outside of Sydney, Brendan is one of Australia’s most successful and versatile endurance runners. 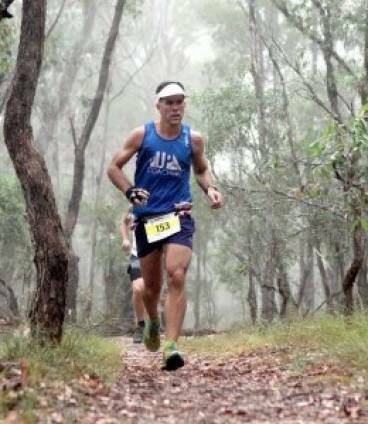 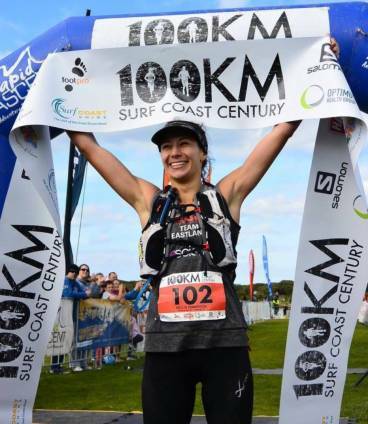 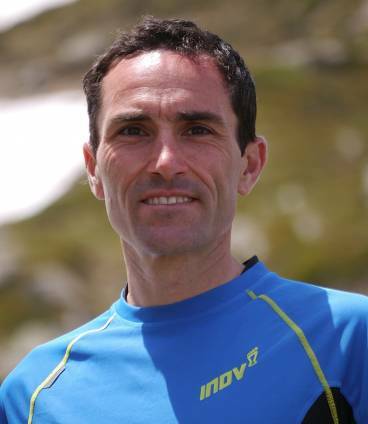 He has a passion for running trails and road, over short and long ultra distances and is a highly regarded coach and trainer. 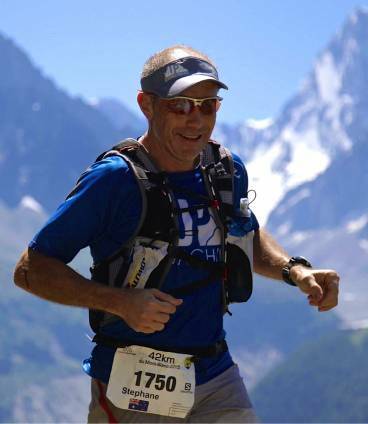 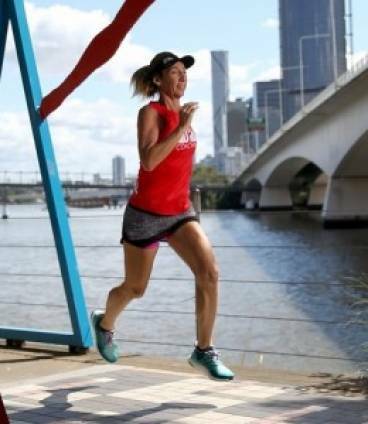 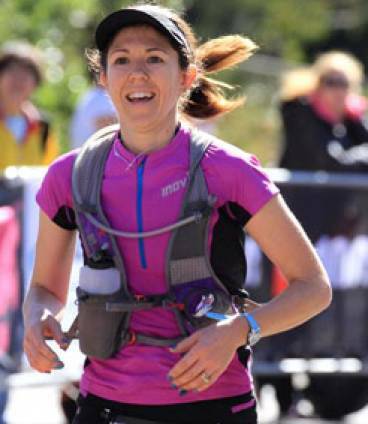 Brendan caters for all runners, from beginners to elite. 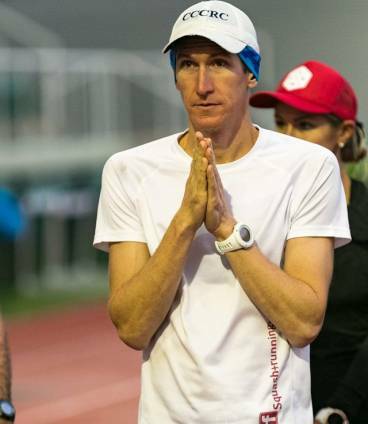 Together with his team of coaches, he enjoys all aspects of helping others achieve their running and fitness-related goals. 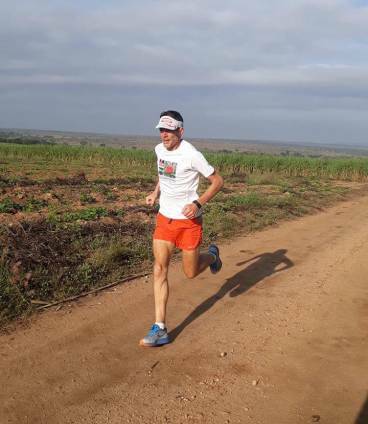 Nothing makes you feel more free and independent as running open road.